The mysterious return of a virulent scourge thought to be long extinct threatens devastation on a scale almost too horrific to contemplate. Zetha's only hope of stopping it is across the Neutral Zone -- among the enemies of Romulus. Now Admiral Uhura, centenarian chief of Starfleet Intelligence, must decide what to do with the knowledge Zetha has risked her life to bring to her. 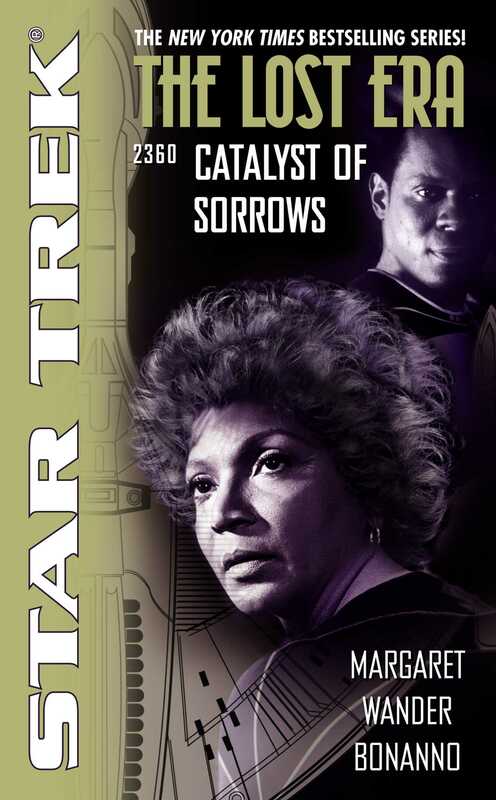 In order to stop the spread of the disease that is already ravaging the Romulan Empire, Uhura must assign a hand-picked team of Starfleet officers to covertly trace the contagion to its source -- and do whatever is necessary to contain it. But the world awaiting Lieutenant Benjamin Sisko, Lieutenant Tuvok, Dr. Selar, and Zetha herself is a hot zone of secrets, deceptions, and subtle machinations revealing an imminent holocaust beyond anything the away team expected, or what they could hope to combat.